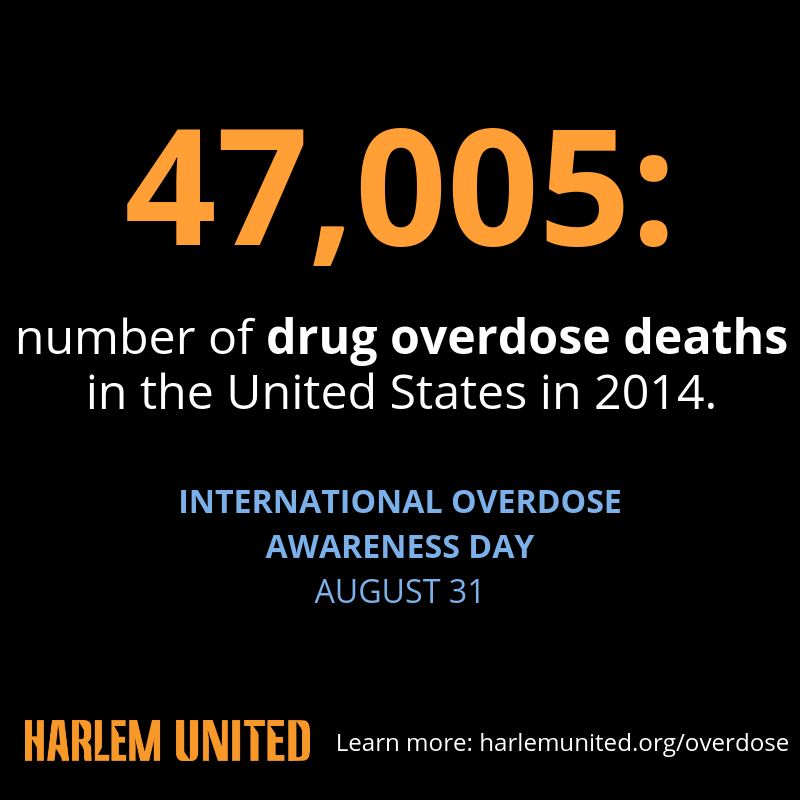 Every year on August 31, people around the world observe International Overdose Awareness Day (IOAD). 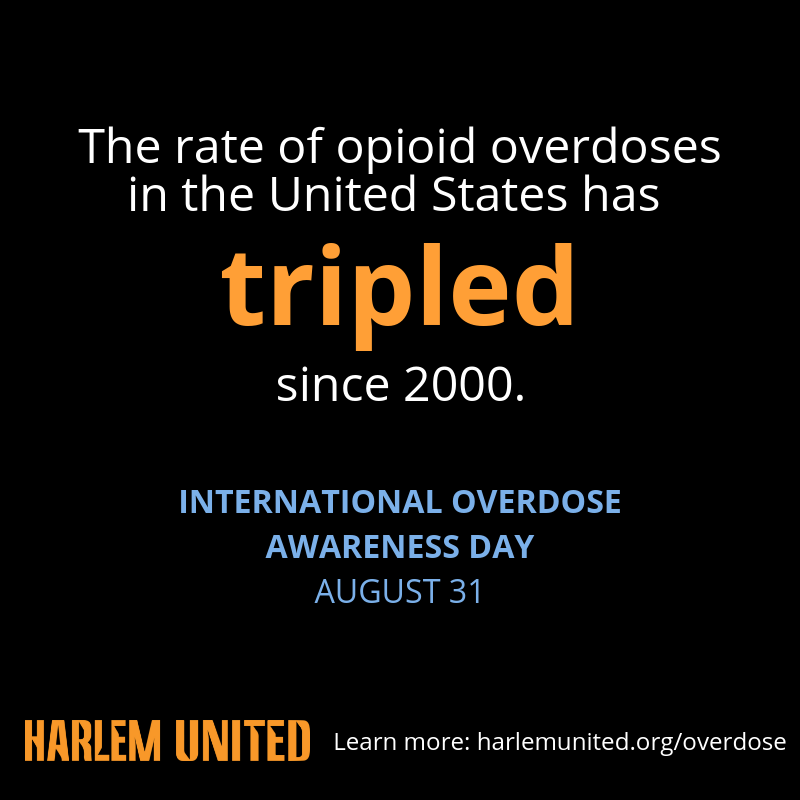 IOAD is a time to educate yourself and others about drug overdose, to learn how to prevent overdose-related deaths, and to remember those we have lost. You can also get involved with IOAD events that are taking place across the country and around the world. An overdose occurs when too much of a drug, or combination of drugs, causes physiological distress that leads to liver, heart, lung, kidney, or brain failure. When you think of a drug overdose, you might think only about heroin. But, did you know that a person can overdose using other drugs, including common prescription medications like OxyContin, Hydrocodone, Vicodin, Percocet, and Tylenol 3? A person who is overdosing may have some, but not all, of these signs. And they may have signs other than these as well. If you’re unsure, you can try calling out their name, shaking them, and rubbing on their sternum (center of their chest) to see if they are responsive. If you see or are with someone who you think is overdosing, call 911. If you are trained in reversing overdoses with naloxone/Narcan, administer it after you call 911 for help. Then, stay with the person to see if they wake up and tell them what happened. When emergency personnel arrive, tell them you gave the person naloxone. If you need to leave the area before help arrives, leave the used naloxone container near the person so the emergency personnel can see it. Wait, it’s possible to reverse an overdose?! Naloxone — also know by the brand name Narcan — is a life-saving drug that interrupts an opioid overdose, reverses the symptoms, and saves lives. 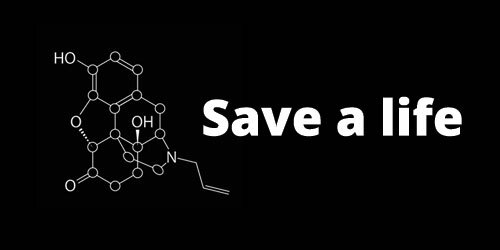 If naloxone is used on a person who isn’t actually overdosing, the drug will have no effect on them. When you administer naloxone, there’s also no way to “do it wrong” or in a way that will hurt the person. You can only help. 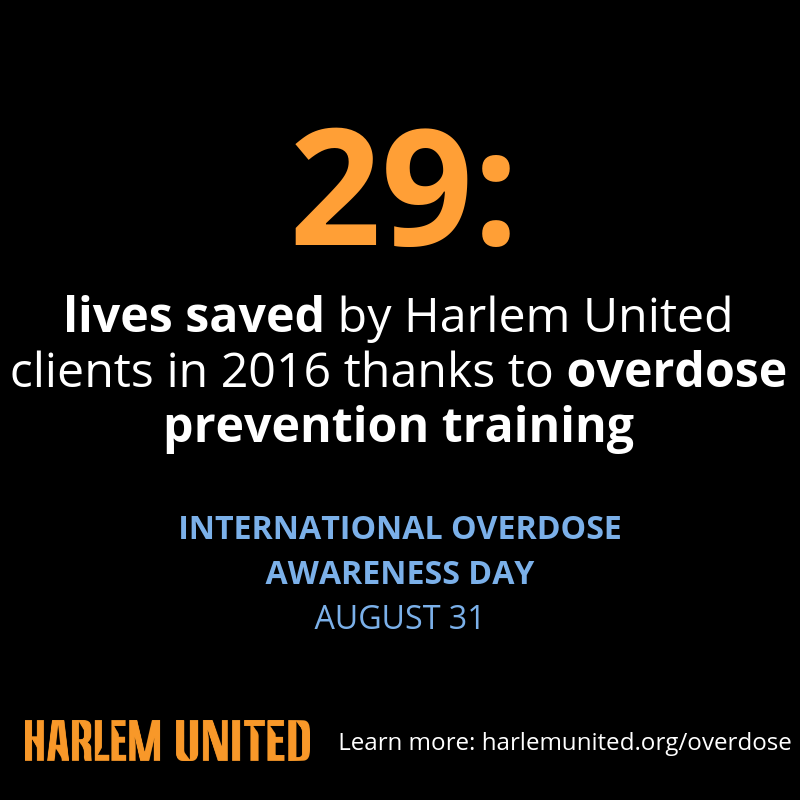 If you live in or near New York City and would like to become a trained overdose responder, email Mary Brewster to get more information on our monthly training sessions (we’ll give you a free naloxone kit, too!). 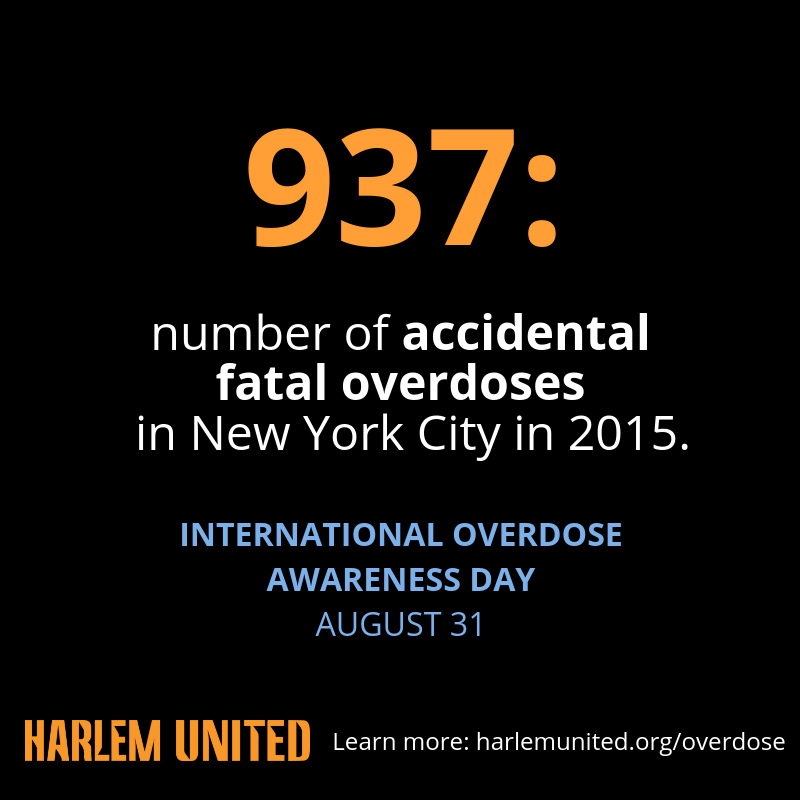 Last year, Harlem United trained overdose responders reversed at least 15 overdoses. This year, you could save a life. 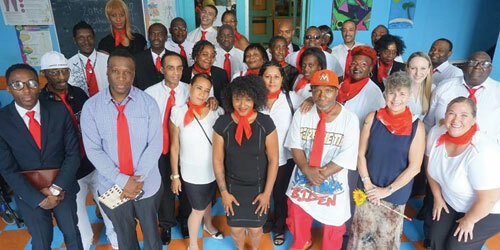 If you think this work is important and want to help us continue it, consider making a tax-deductible donation to Harlem United. We train approximately 300 people per year in overdose prevention. Please help us expand this life-saving program.